Hurrah! 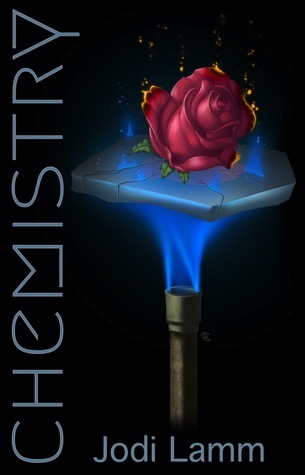 Chemistry is finally out in paperback. I hope it’s worth the wait. You can find it right now at Createspace, and it should be up at other vendors soon. I’ll keep updating its page as I learn more. To celebrate, there’s going to be a Goodreads Giveaway and possibly more. So don’t be too much of a stranger.